From simple homes to commercial buildings, we work on new constructions, renovations and custom home projects. 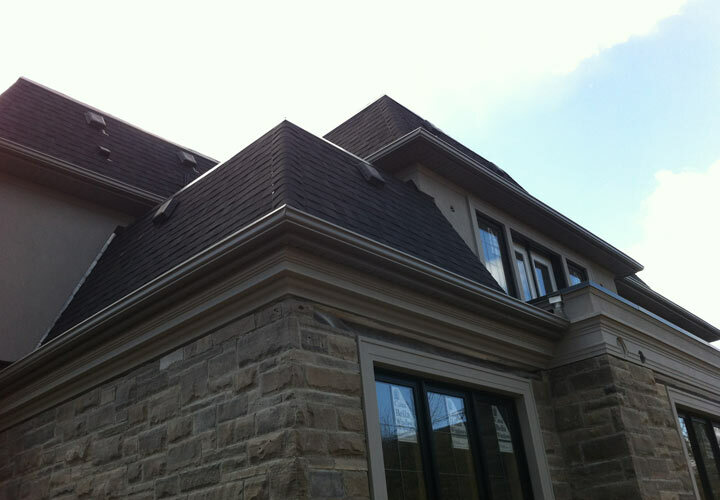 We proudly provide superb services in eavestrough, siding, soffit, fascia and more. 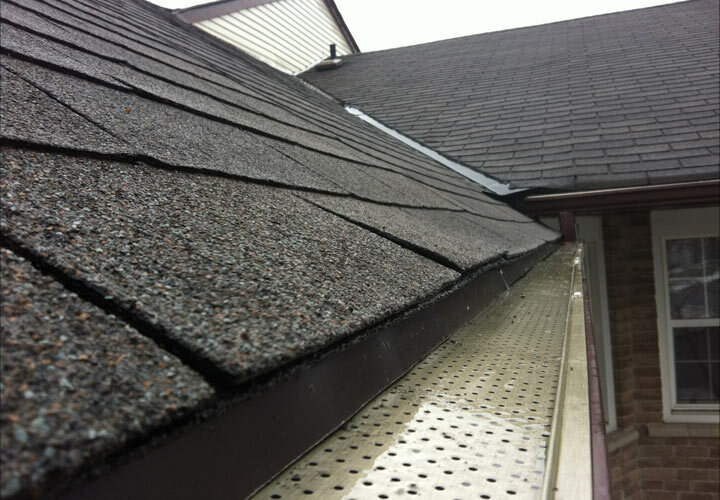 Keep your eavestrough clean and your home safe. 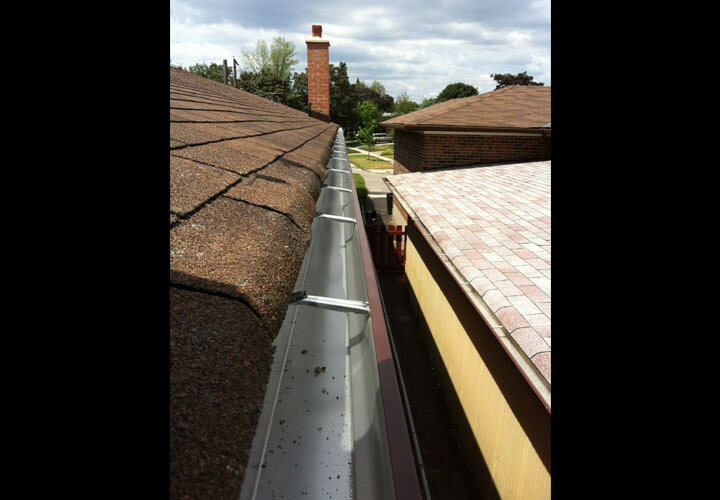 We install, service, and repair eavestroughs for projects of all sizes. Individual approach to every customer! Let us help you make the right decision about a stylish siding that best meets your needs for function and value. We have the tools, skills, and years of experience to get the job done right the first time. 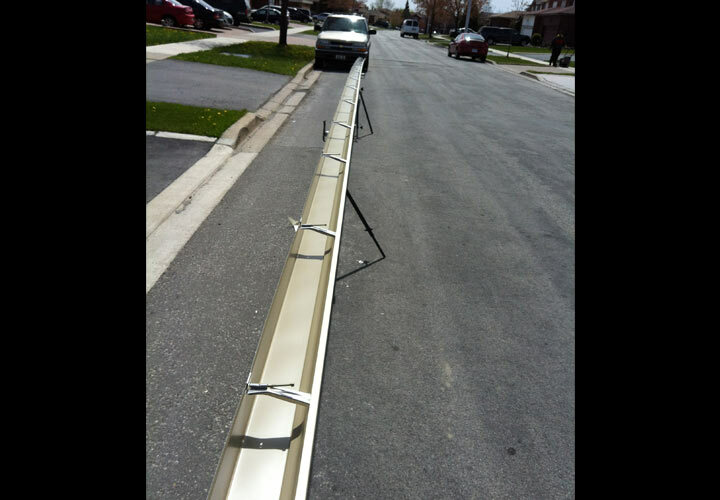 We have a proven record of accomplishment and are a reputable company in Ontario. We ensure that all projects are done with utmost professionalism using quality materials while offering clients the support and accessibility. For us, honesty is the only policy and we strive to complete all projects with integrity, not just with our clients, but also our suppliers and contractors, with many of successful projects under our belt. We are members of WSIB and we have liability insurance for a better protection of you and your property. Century Aluminum has been serving the Greater Toronto Area for almost 20 years, and has developed a focus on customer satisfaction. 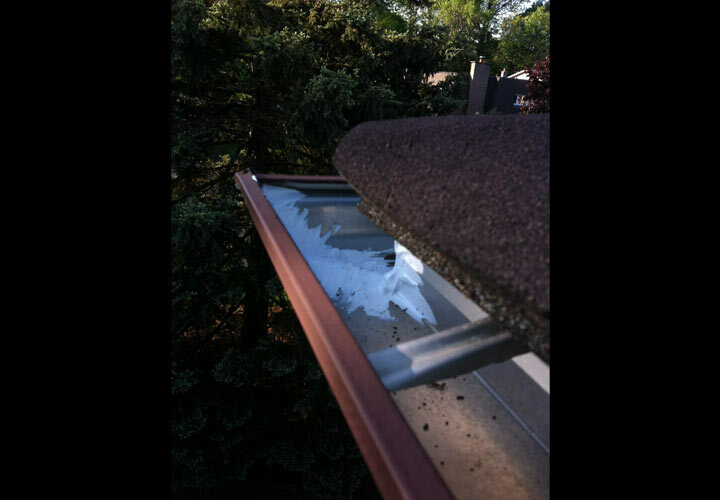 Many older homes require a complete tare down and rebuild, and we are happy to share our expertise. 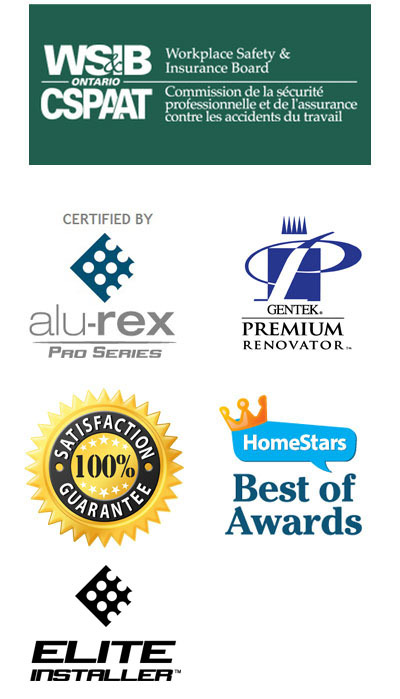 We would also be happy to help you love your home again by installing MAINTENANCE-FREE updates. A little preventative maintenance today means no troubles and less costs tomorrow. You would be surprised at the difference a smile can make. Many companies can get the job done. We love what we do which makes the end result faster and better, and we know this matters to you. No matter how big or how small the project is, you need it done right.